Did you know that certain membership benefits are subject to a waiting period before you can take advantage of them? 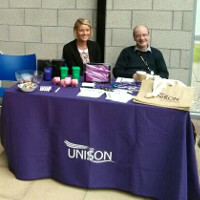 Although we will deal with new members' problems immediately, providing you with advice and support through the local network of stewards and contacts, if the problem is particularly complex, requires legal advice or support, or if it becomes necessary to take a case to an employment tribunal, then you must have been a member for at least four weeks under UNISON's national rules. 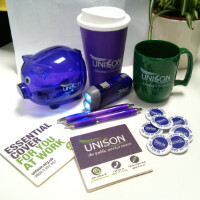 So remember, joining and staying in UNISON gives you the full protection of all UNISON's services.